BeritaDEKHO - Indorama Corporation, owned by Calcutta-born NRI billionaire Sri Prakash Lohia, has evinced interest in Tata Chemicals' struggling fertiliser plant in Haldia. The unit, closed for maintenance since February 21, makes complex ammonia and phosphate-based fertilisers such as DAP, NPK and SSP, similar to those manufactured by Indorama in Nigeria. The port-based plant has been operating under considerable strain because of low productivity and an unfavourable cost structure, compared with imported fertilisers, and the Tatas are believed to be open to the idea of selling off the unit. 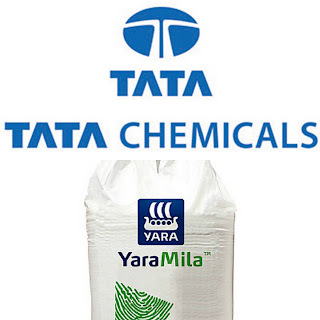 Last fiscal, Tata Chemicals transferred its urea business, which had a manufacturing facility at Babrala in Uttar Pradesh, to Yara India for Rs 2,670 crore on a slump sale basis. A court-convened meeting will take place on May 8 to ratify the scheme of arrangement for the sale to Yara. Tata Chemicals declined to comment on Indorama's interest in the Haldia plant. "We would not like to comment on any speculative news with respect to our Haldia plant," a spokesperson said. When contacted, an Indorama spokesperson also refused to comment. 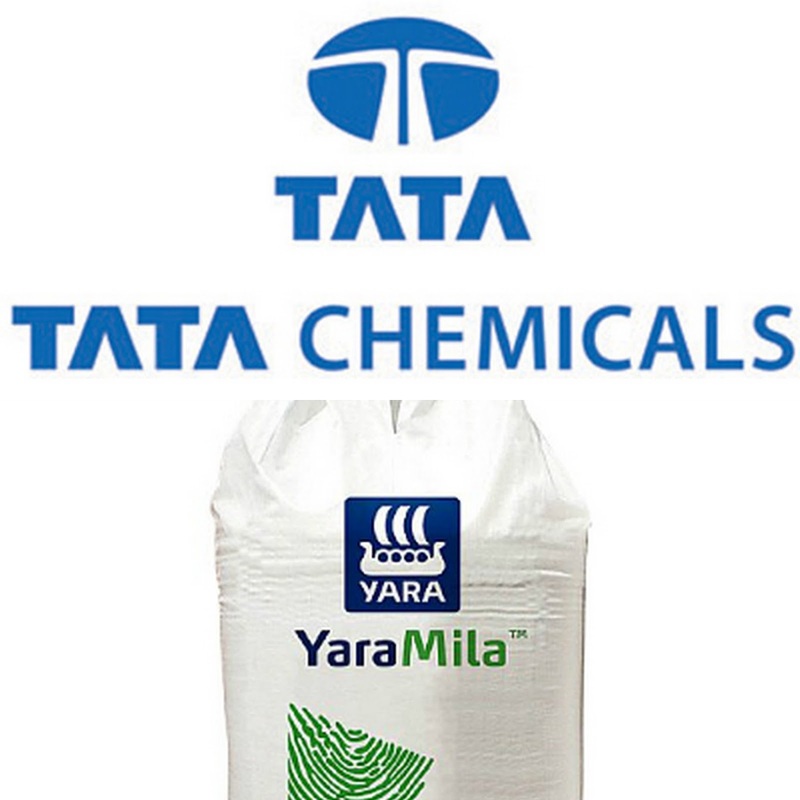 Tata Chemicals, which clocked a turnover of Rs 10,649 crore, operates in four segments - fertiliser, inorganic chemicals (soda ash, salt), agri inputs and consumer facing products (pulses, spices, water purifiers). The company had in the past spoken of the difficult operating environment for its fertiliser business, especially at the Haldia plant. "The margins from the Haldia operations, being a function of imported prices for the comparable products and the input prices primarily ammonia and phosphoric acid continues to be a cause of concern going ahead," Tata Chemicals said in its annual report for 2015-16. The Haldia plant achieved a combined production of 6,66,731 tonnes of DAP, NPKs and SSP during 2015-16 against the production of 8,68,157 tonnes in 2014-15. The sales of DAP, NPKs and SSP from Haldia was 7,25,852 tonnes against 7,89,292 tonnes in the previous year. The company said the performance of the fertiliser business was under "considerable strain" for an "unfavourable cost structure" at Haldia, among others. Haldia would not be an unknown destination for the Lohia family, which last year struck a deal with city-based Dhunseri Petrochem, promoted by Chandra Kant Dhanuka. Thailand-based Indorama Ventures, managed by Sri Prakash Lohia's younger brother Aloke Lohia, took a 50 per cent stake in Dhanuka's pet resin business. The promoters' stake of Indorama Ventures is equally divided between Sri Prakash's and Aloke's families, even as the latter has 76 per cent voting rights compared with 24 per cent of the elder brother. Both the brothers were born in Calcutta but built their business career in Indonesia where their father Mohan Lal Lohia shifted in 1973. After the father split the business empire in the late 1980s, Aloke moved to Thailand, while the eldest Om Prakash set up Indorama Synthetics in India. S.P. Lohia, who is married to steel tycoon Lakshmi Niwas Mittal's sister Seema, stayed in Indonesia but expanded to many countries, including West Africa. He bought an ailing petrochemical unit in Nigeria and then built one of the largest fertiliser plants of the continent there. Indorama Eleme Fertiliser & Chemicals, built at a cost of $1.4 billion, started commercial production recently. Lohia or any investor in the Haldia plant will have his task cut out as the Central Pollution Control Board (CPCB) has asked Tata Chemicals to close the plant for the violation of effluent discharge norm even though the company has refuted the claim. The order was based on the analysis sample drawn by the CPCB on January 9, 2017, that alleged to have breached the prescribed norms for effluents.